We hope you aren't curious about Nolan Bushnell's game development history... you may find yourself sucked into a time sink. 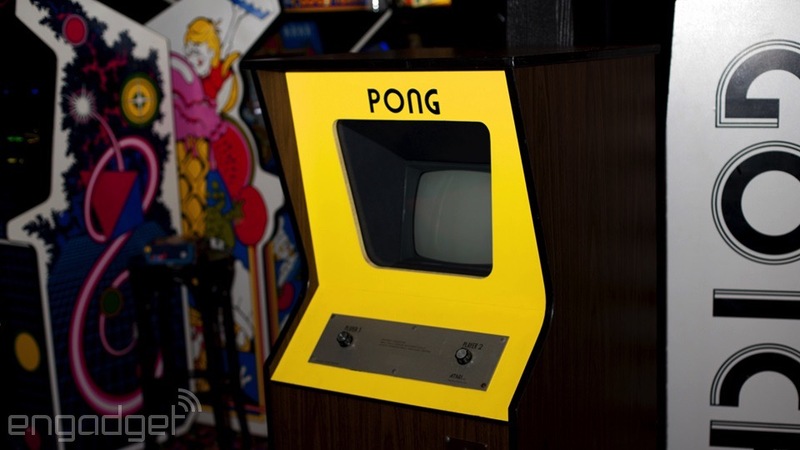 Microsoft has quietly added an option to play Pong in Bing (Bing Pong, get it?) if you search for the digital table tennis classic in your browser. It's not a novel concept, and it certainly isn't the most advanced -- Google's Cube Slam experiment is on another level. It's surprisingly addictive, however, and might offer just the right amount of '70s gaming nostalgia to tide you over when you're stuck at work.